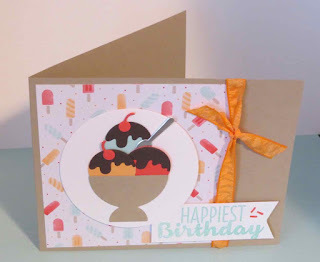 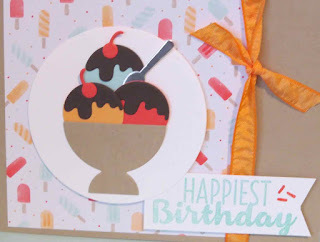 I love the Stampin'Up Cool Treats stamp set and coordinating Frozen Treats Framelits Dies. 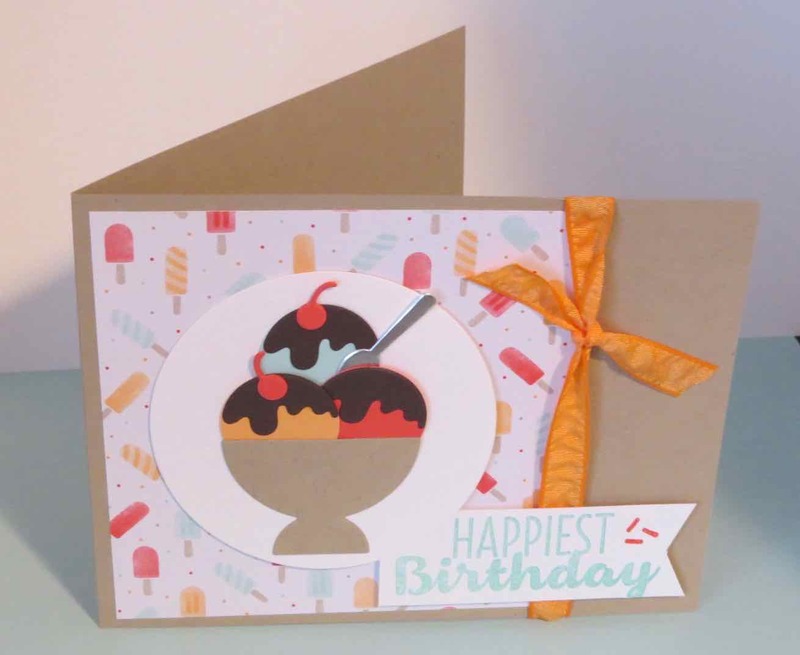 You can buy these as a bundle #145181 and save 10% and get a free sale-a-bration item too. The bundle # is 145181.